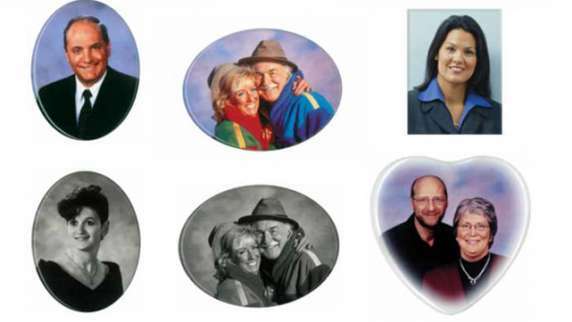 Porcela in Photo Plaques are a very popular option. 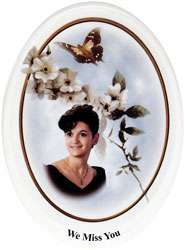 Using a porcelain casting process and modern computers, nearly any photo can be re-produced on beautiful, durable porcelain. 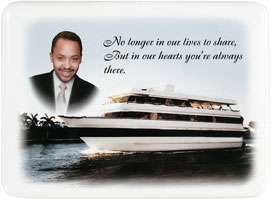 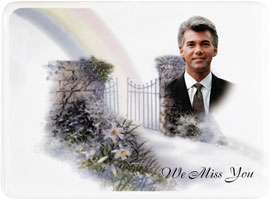 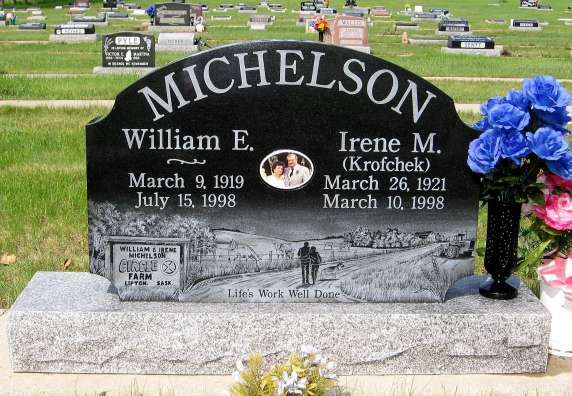 This option is quite popular for cemetery monuments & in-home memorial tributes. 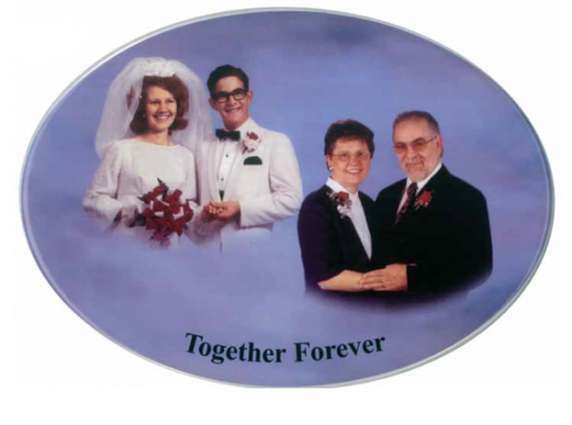 For more information on porcelain photo plaques, contact us today.